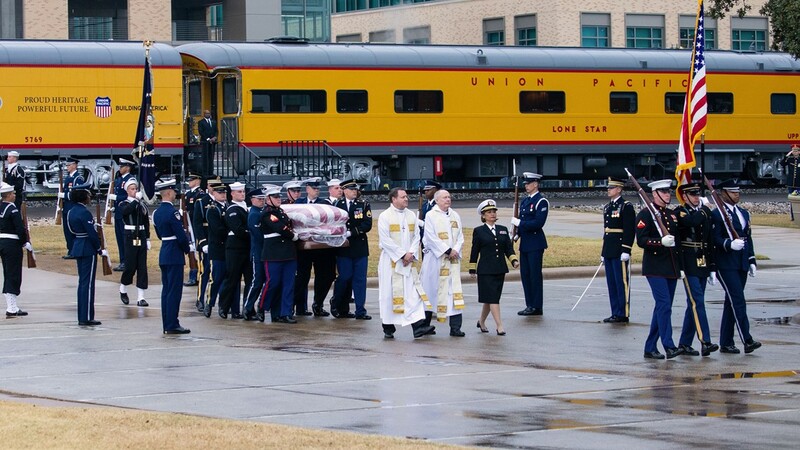 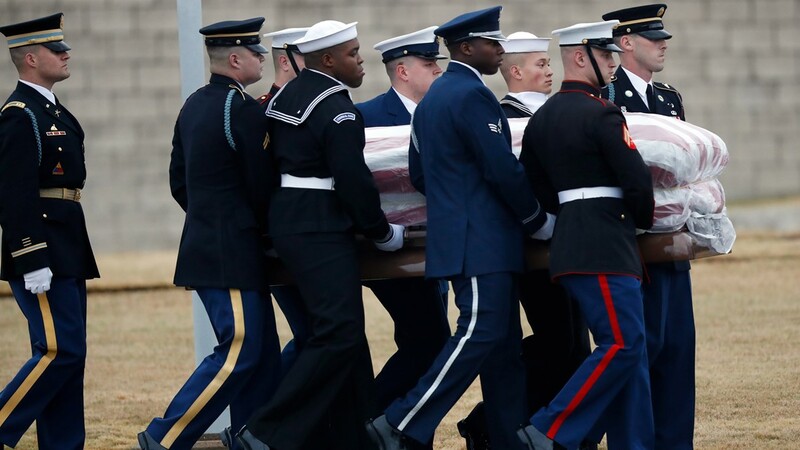 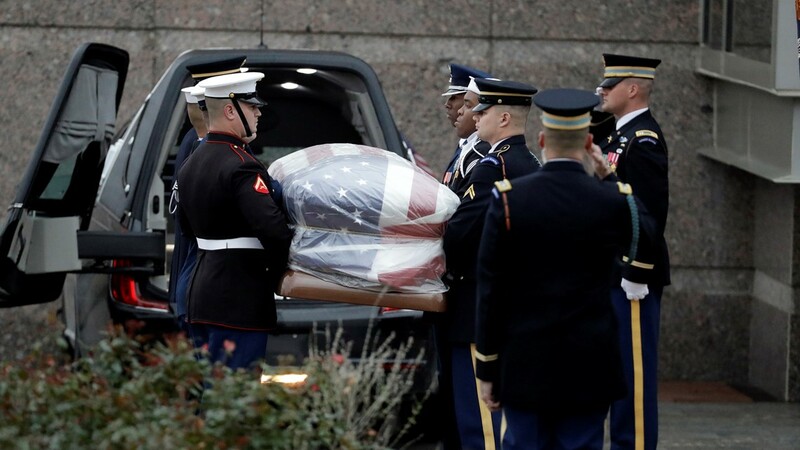 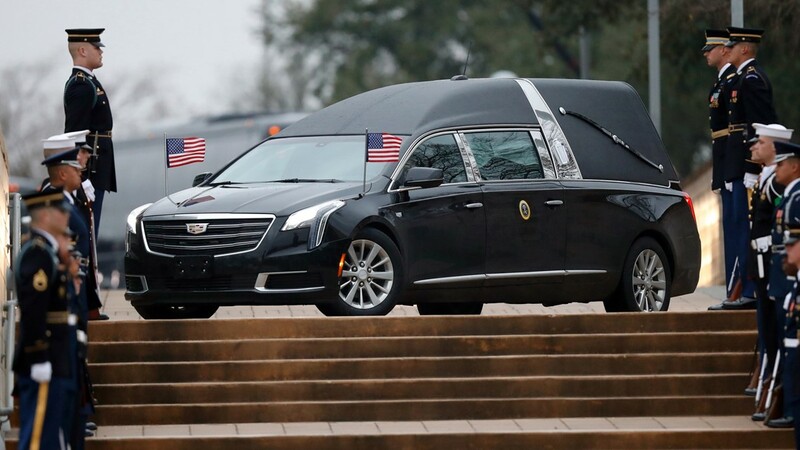 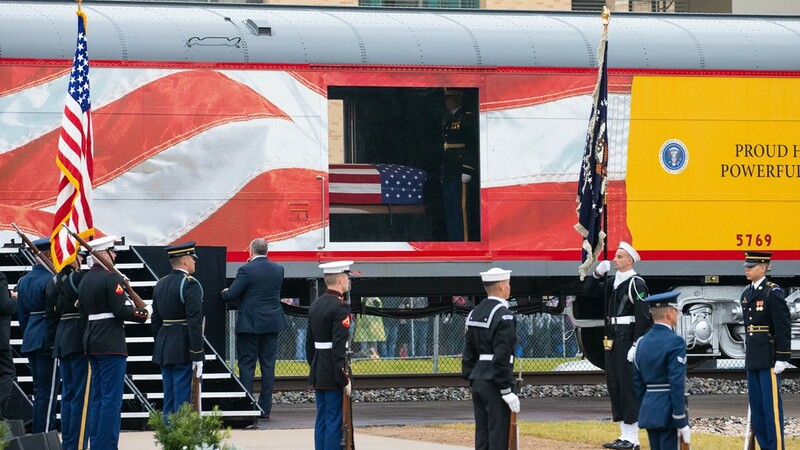 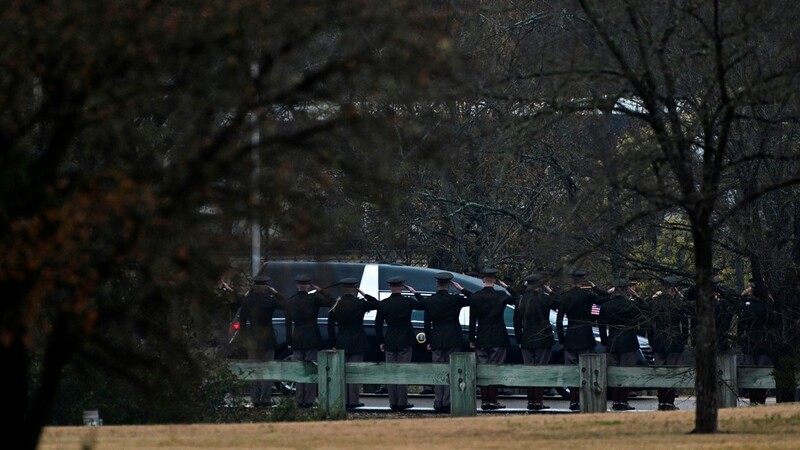 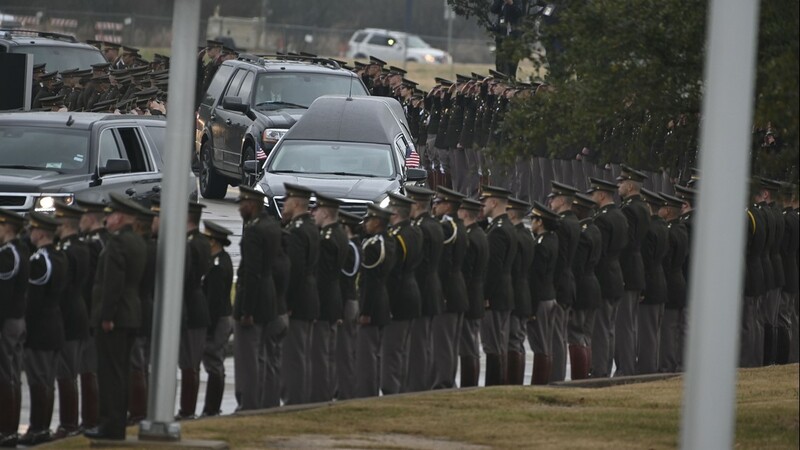 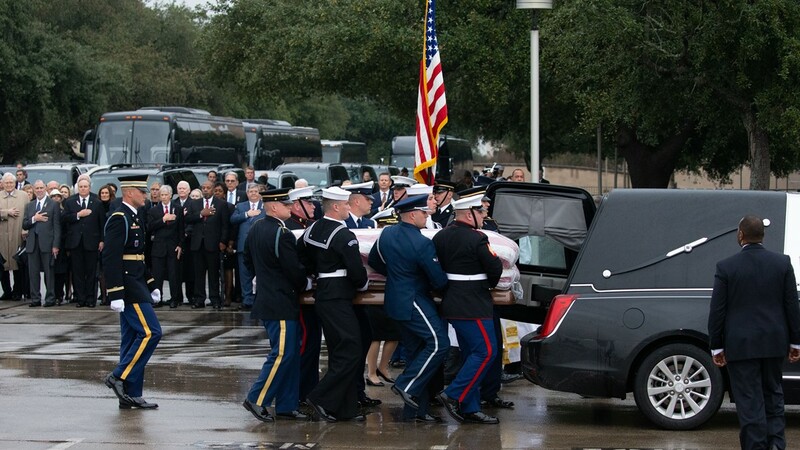 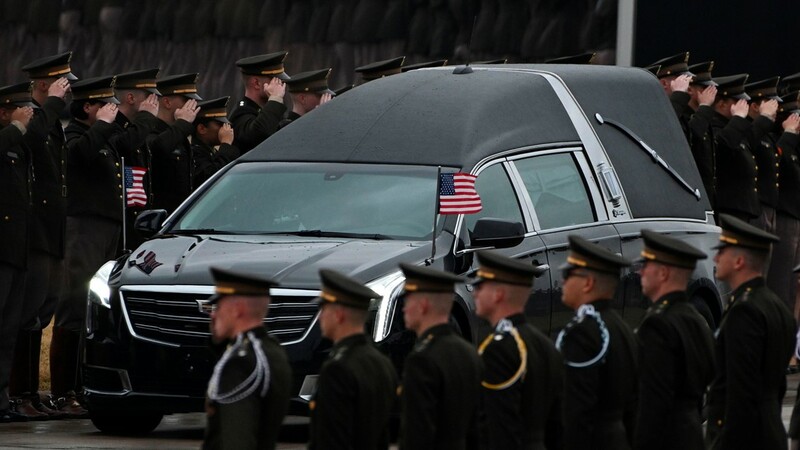 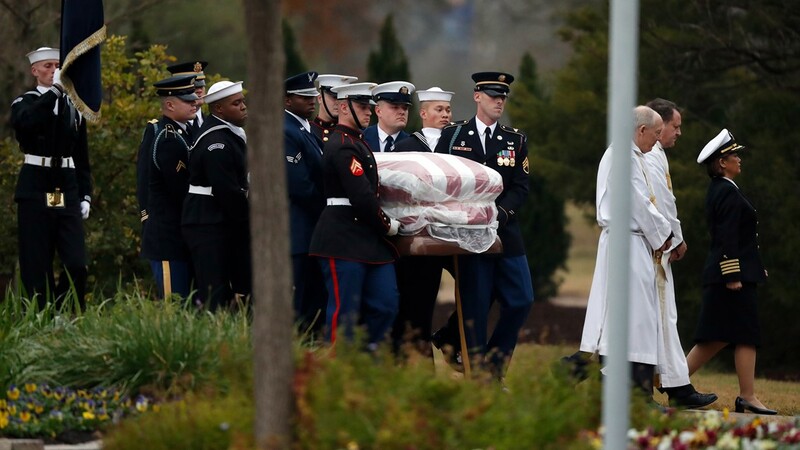 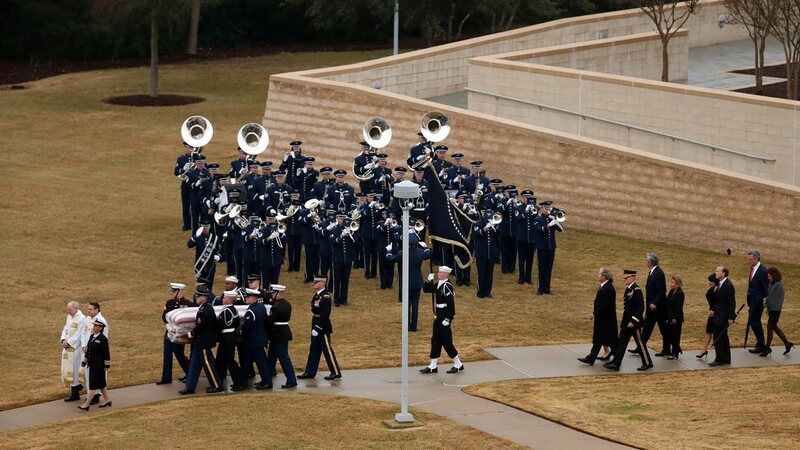 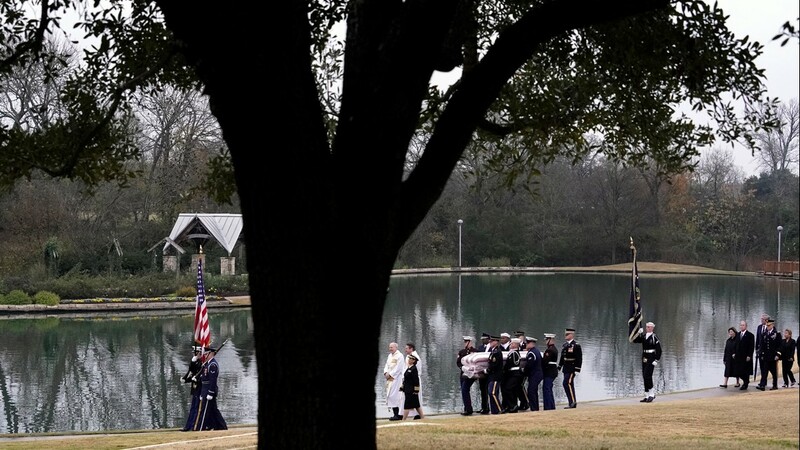 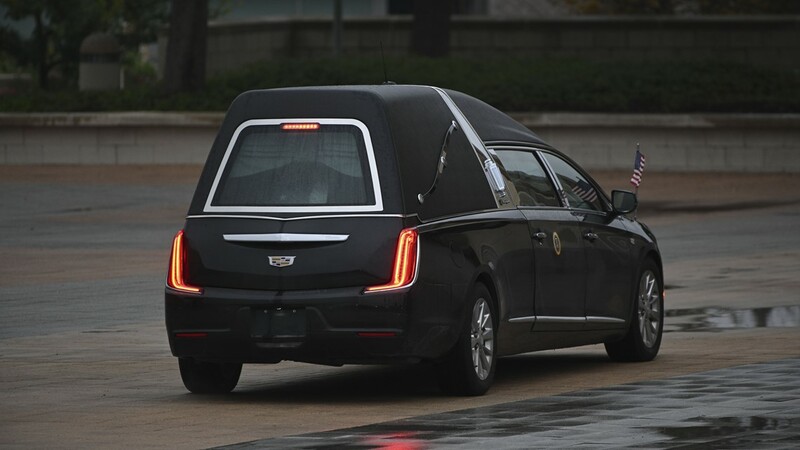 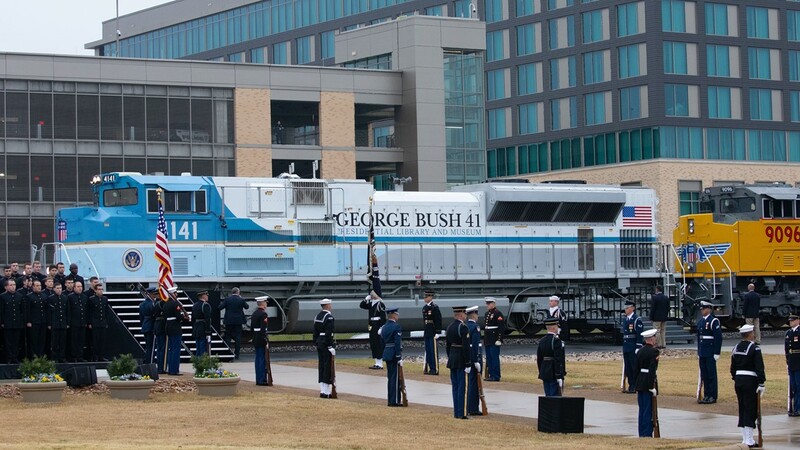 COLLEGE STATION -- The U.S. Secret Service has ended its detail for George H.W. 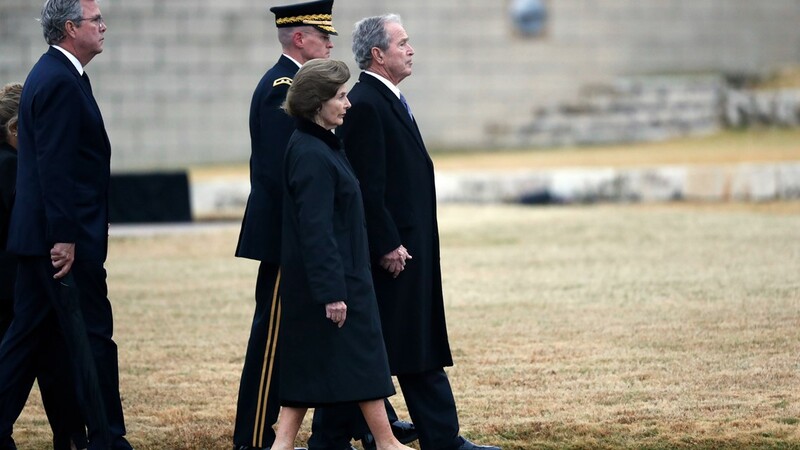 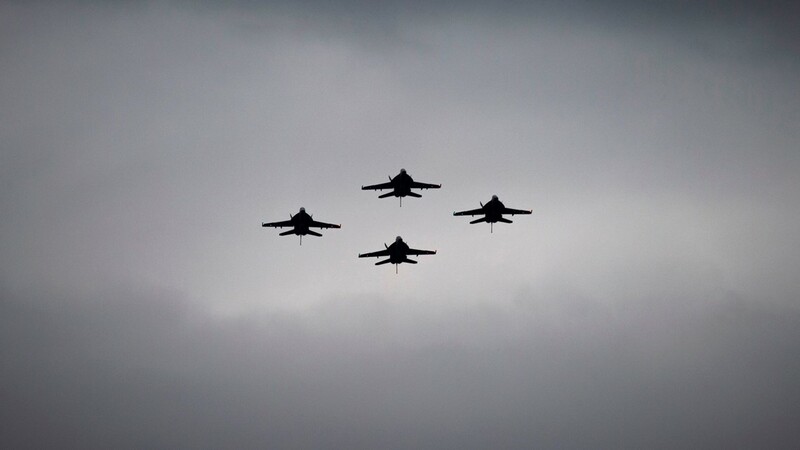 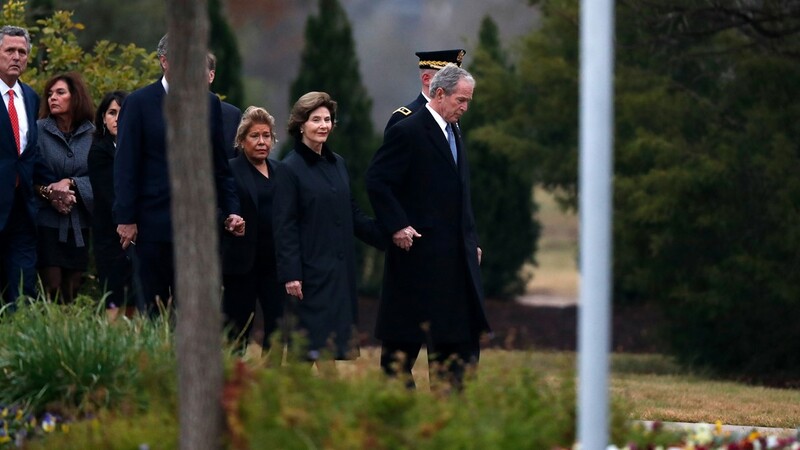 Bush after nearly 40 years of protecting the former president, who was known by the code name "Timberwolf." 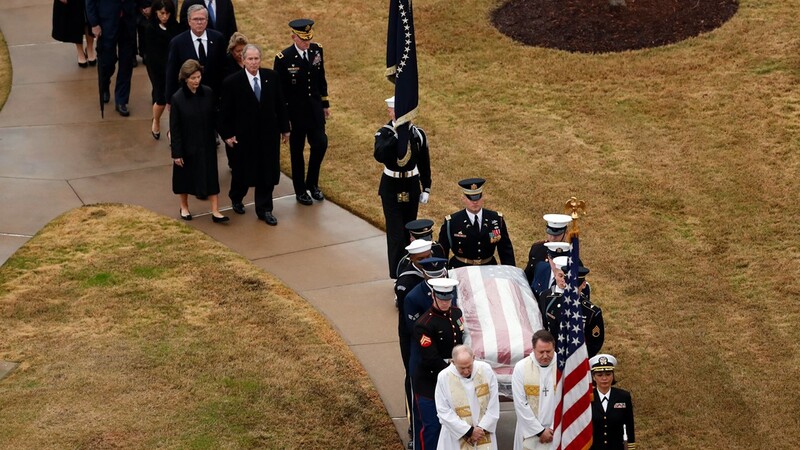 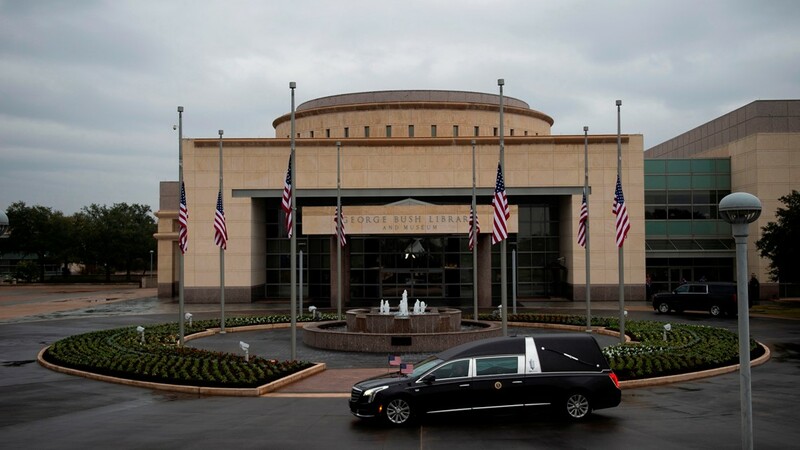 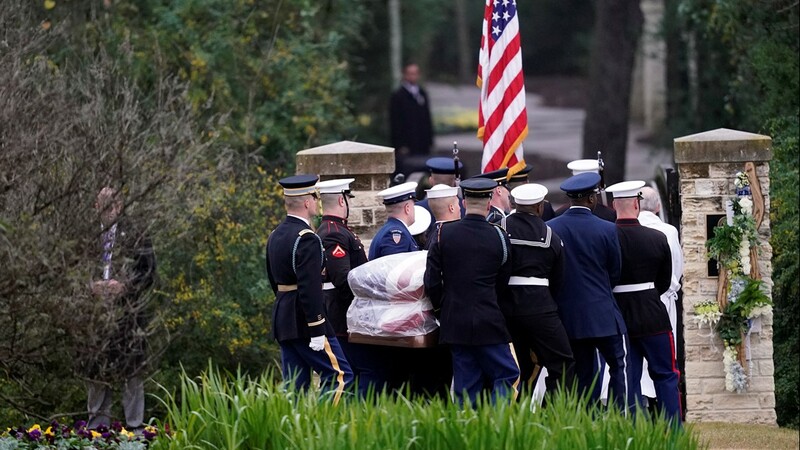 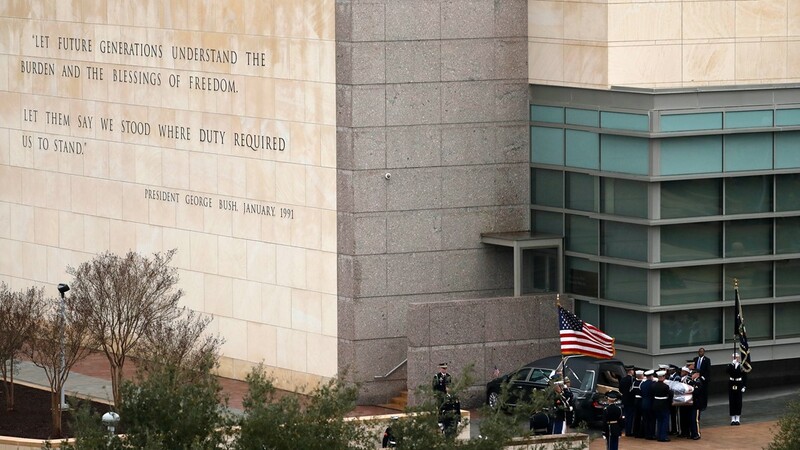 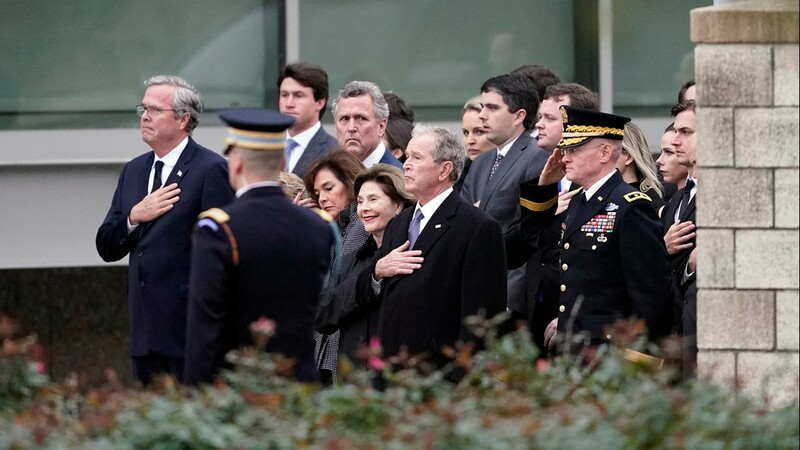 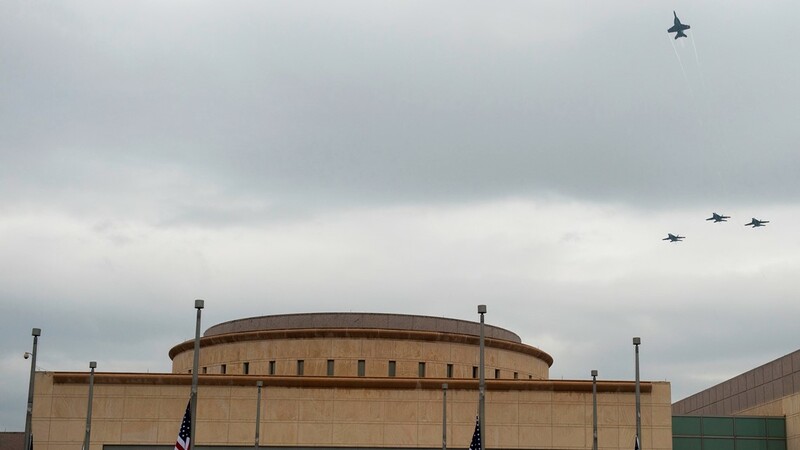 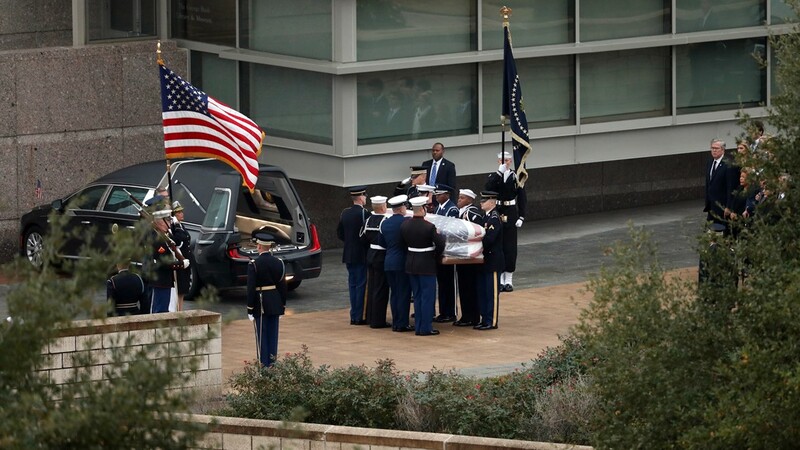 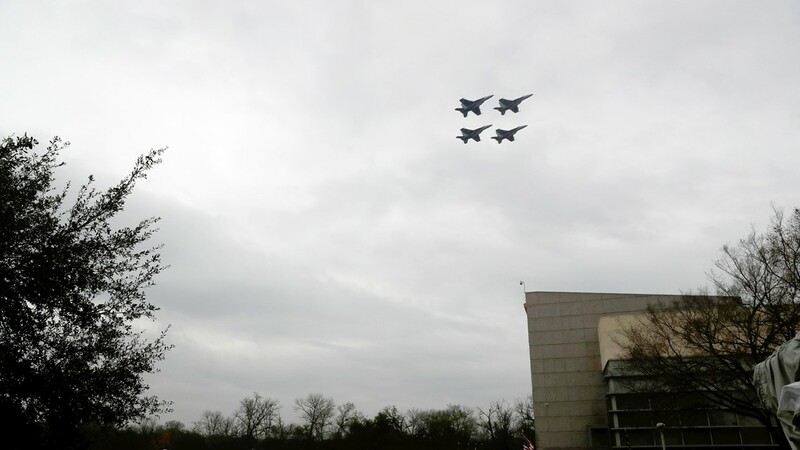 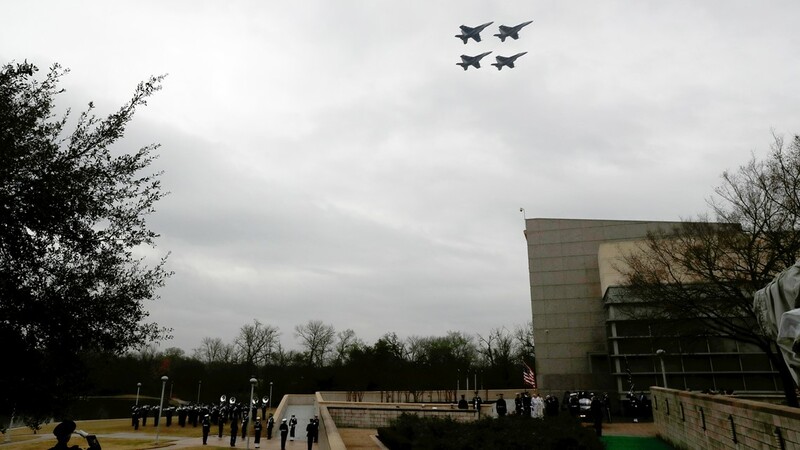 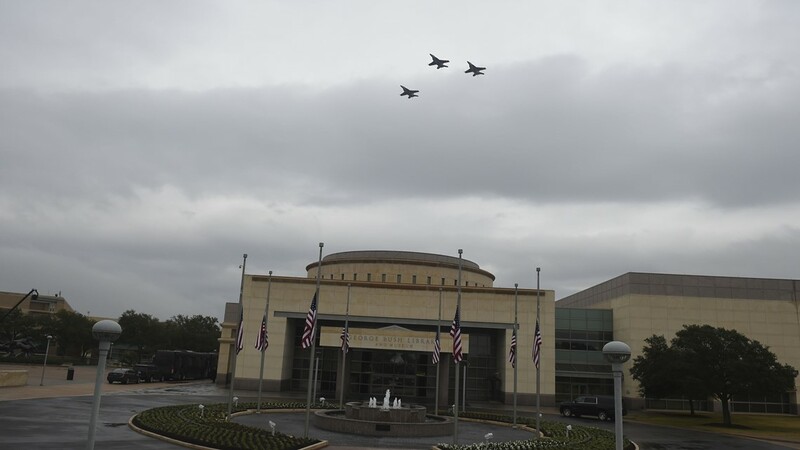 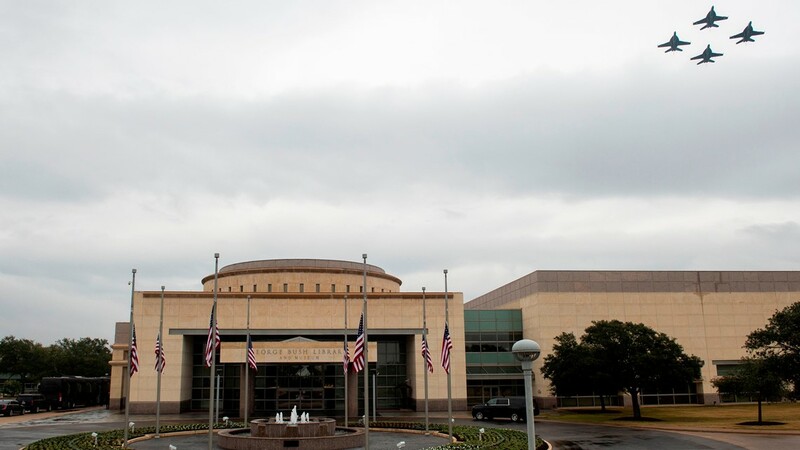 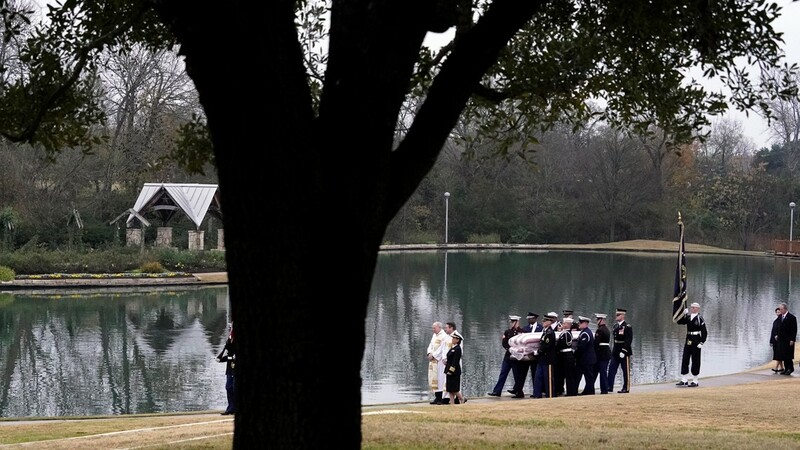 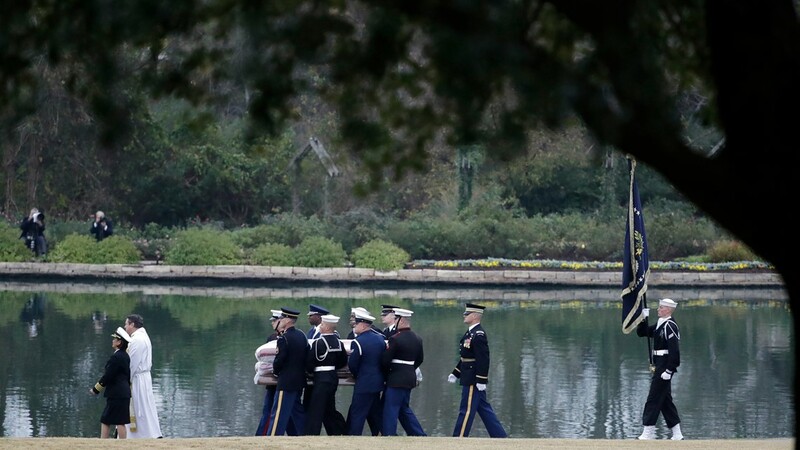 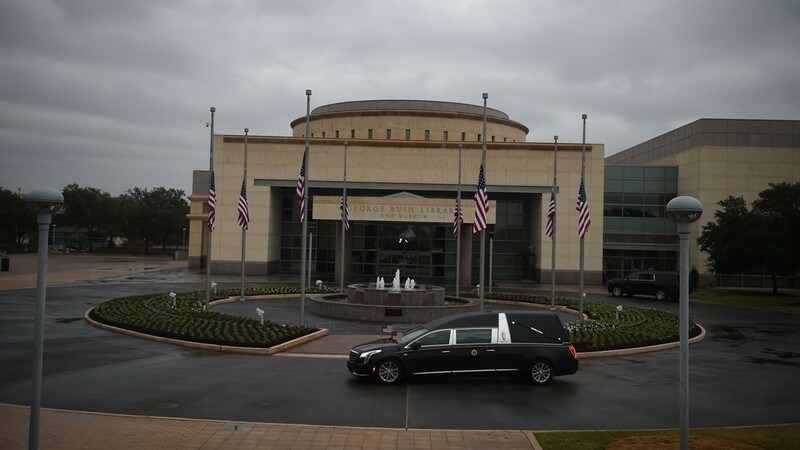 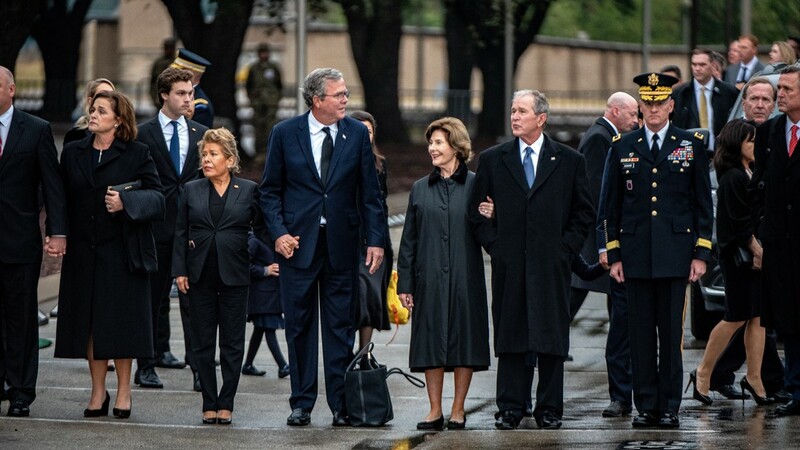 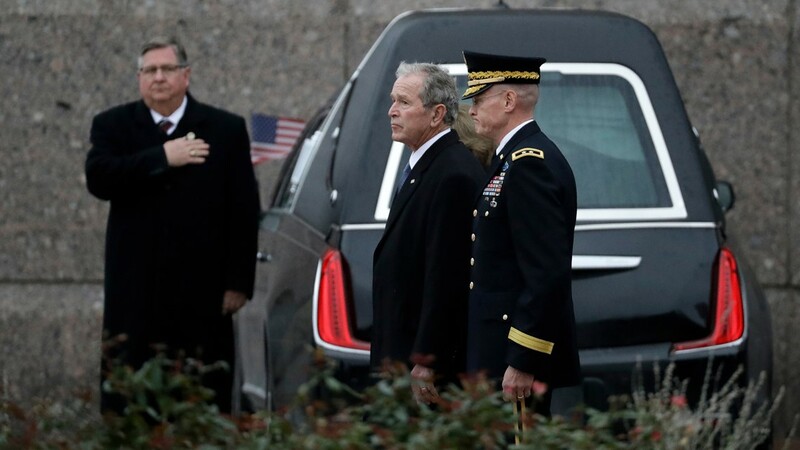 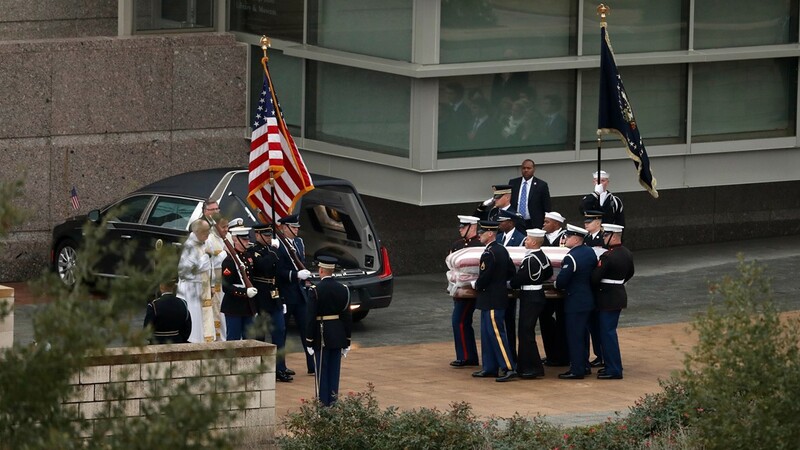 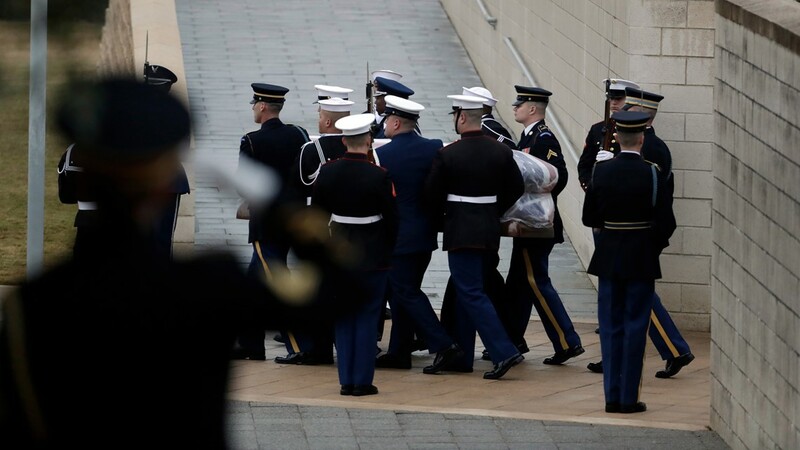 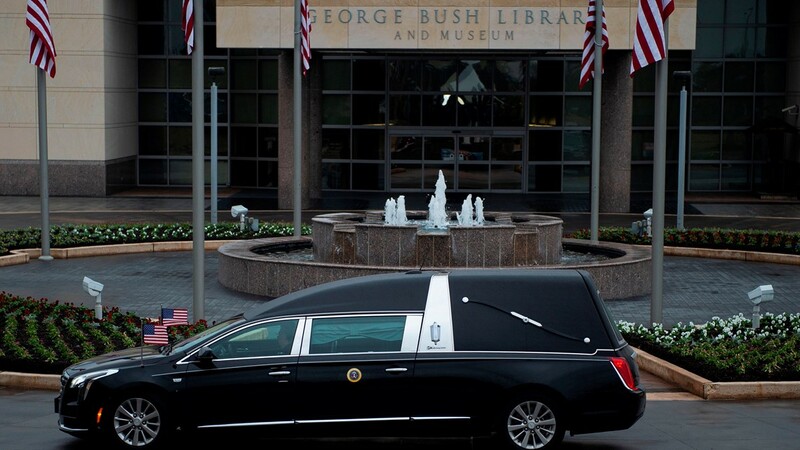 Bush spokesman Jim McGrath says the agents' detail officially ended at 6 a.m. Friday following Bush's burial on Thursday at his presidential library at Texas A&M University. 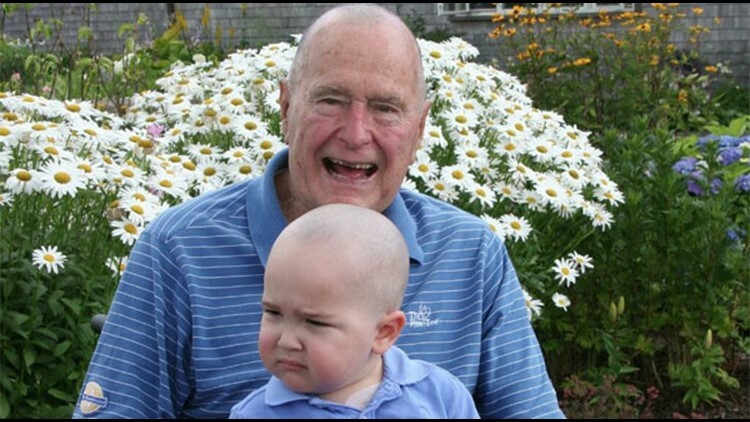 President George H. W. Bush shaved his head this week to show support for a young leukemia patient. 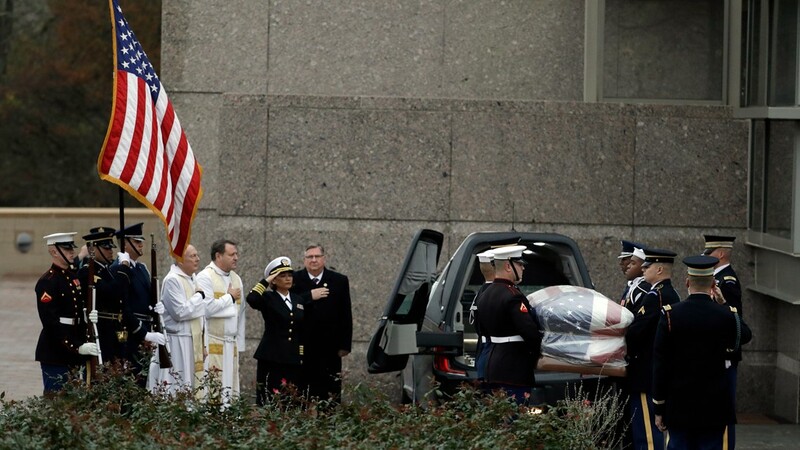 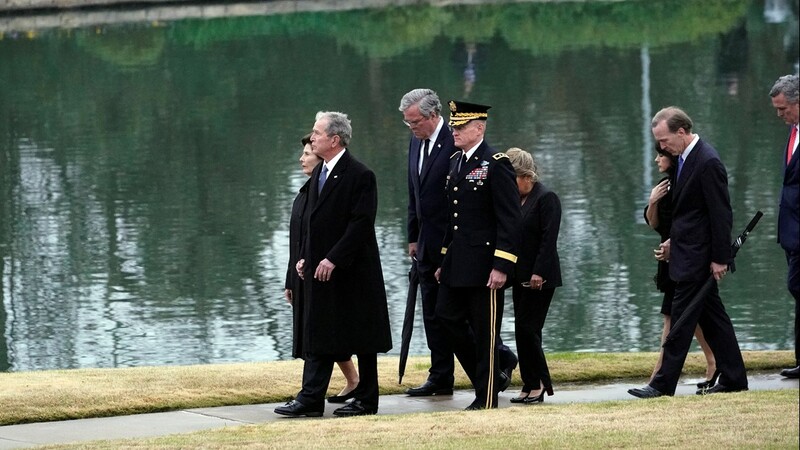 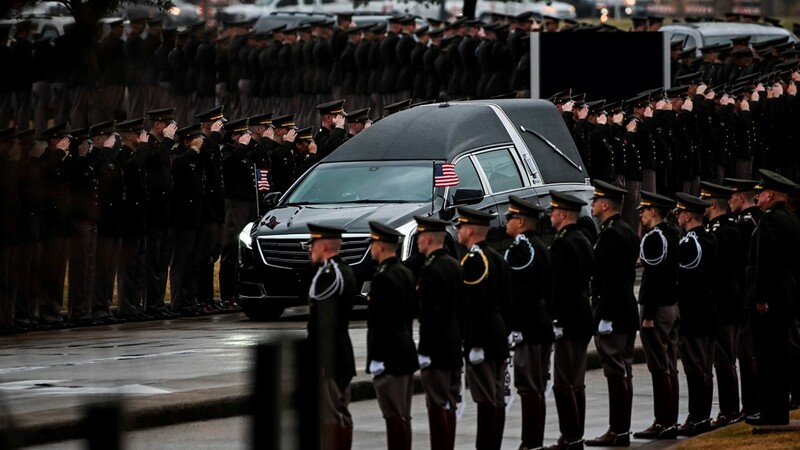 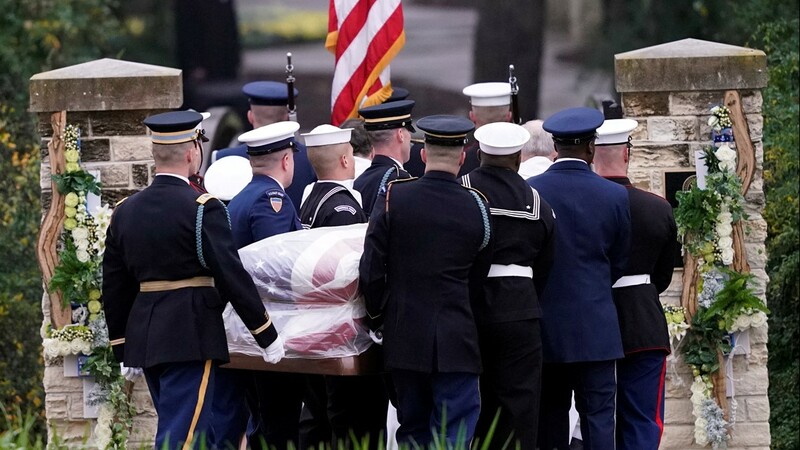 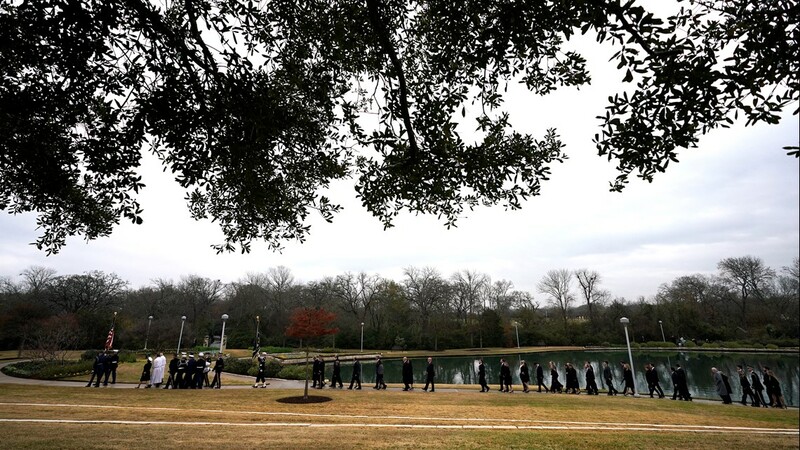 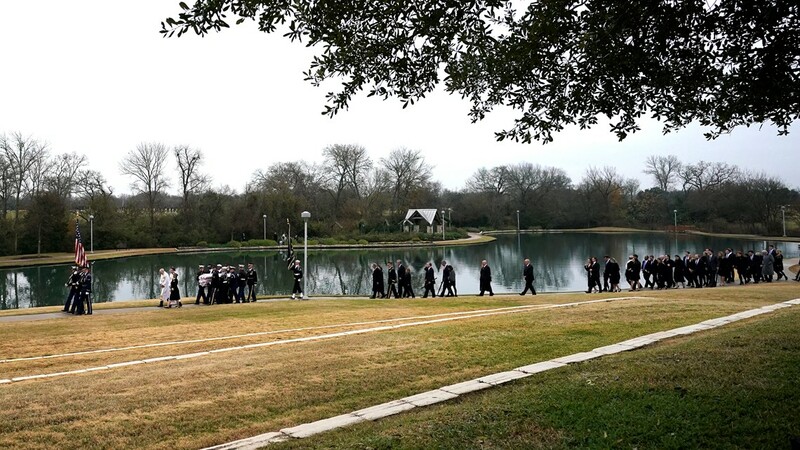 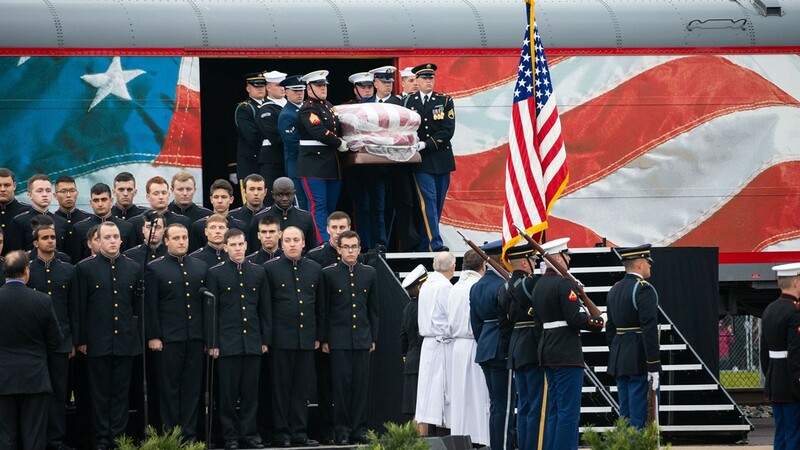 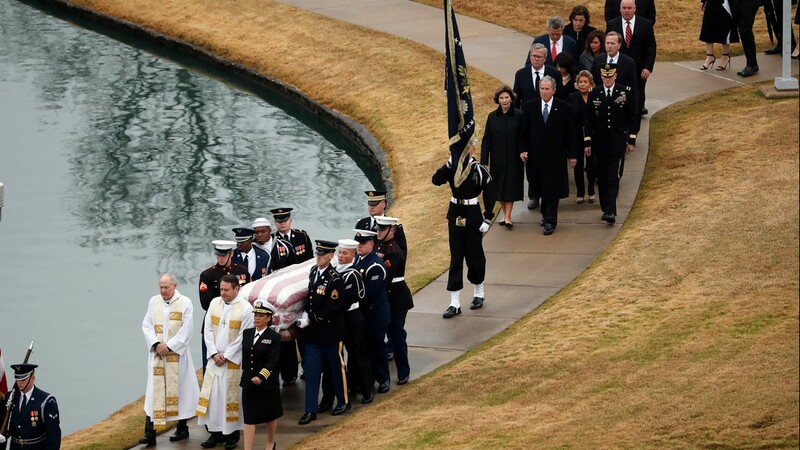 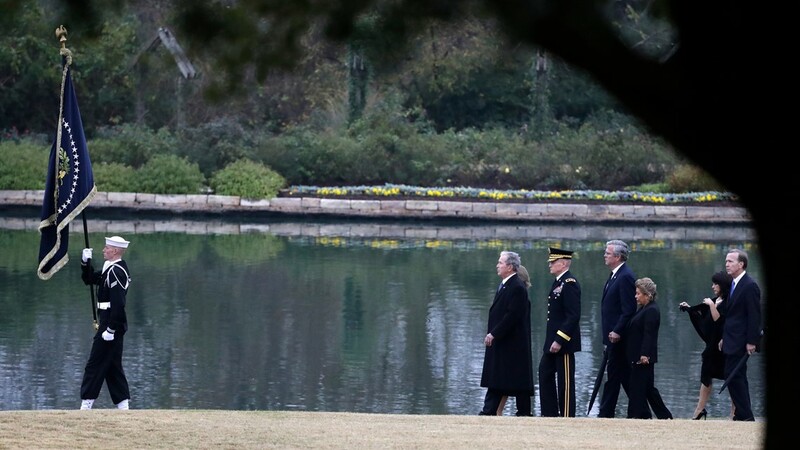 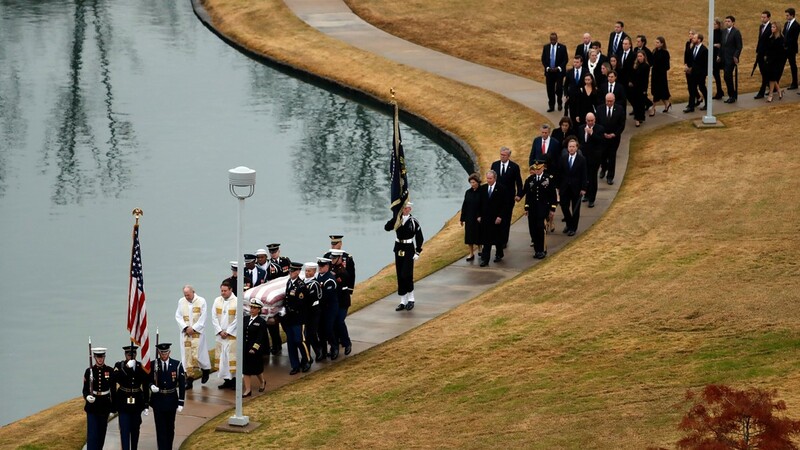 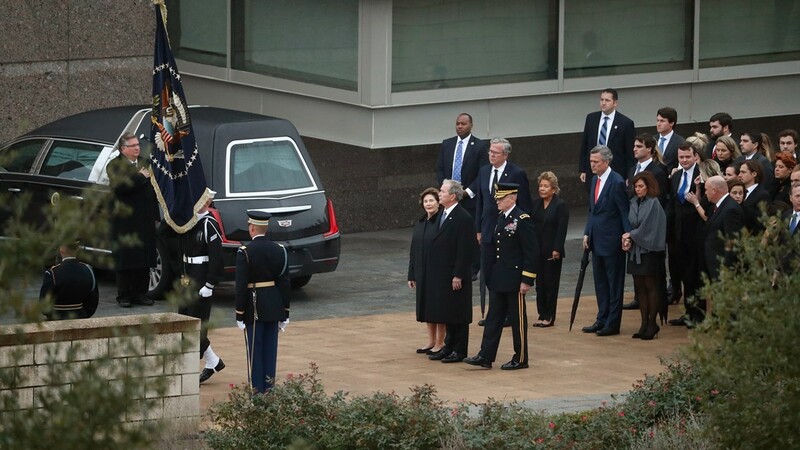 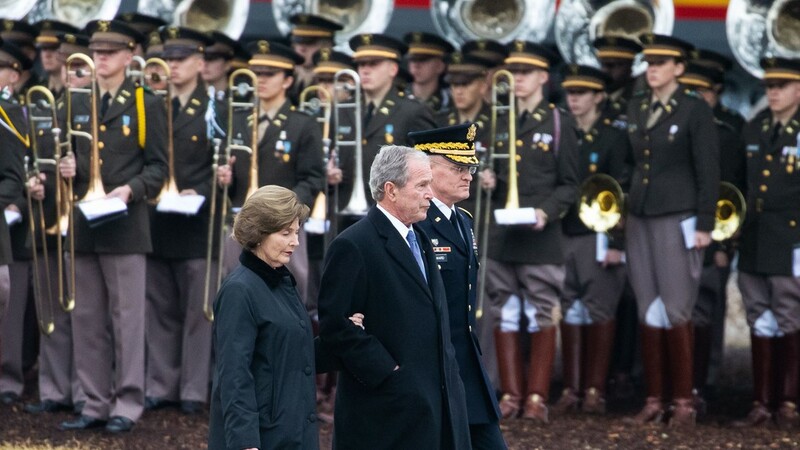 Secret Service agents served as honorary pallbearers during some of this week's events honoring the 41st president. 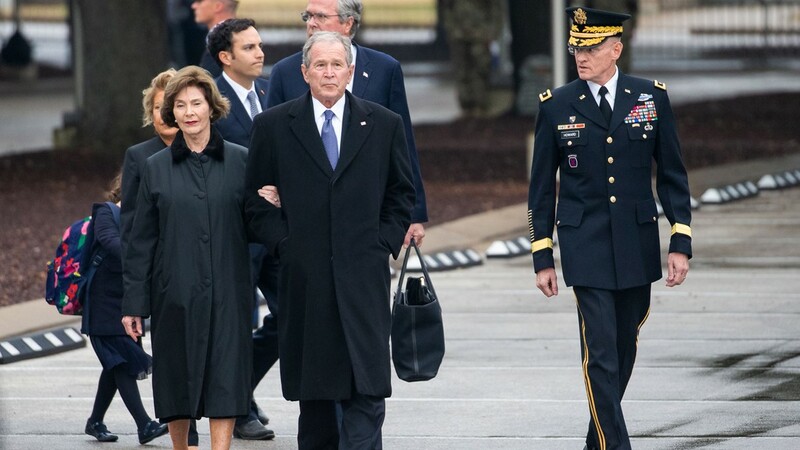 On Twitter, the agency paid tribute to Bush and shared photos from 2013 , when Bush shaved his head in support of an agent's 2-year-old son who had leukemia.